Rwanda Standards Board (RSB) has launched an additional 293 product standards to improve locally made products ‘Made in Rwanda. The new batch of Standards cuts across different sectors including; construction, food and processing, cosmetics and pharmaceutical products. It is an addition to 2,162 previously developed product standards, which makes 2455 standards. According to RSB new standards also aim at developing a continuous positive impact on economy, health and safety in the country. Among new developed product standards include; good financial grant Practice that regulates flow of finances in cooperatives, non-organizations, institutes. In food and processing sector, Cassava Seed Standards have been developed and targets planting high quality seeds that is free from cassava mosaic and other diseases. 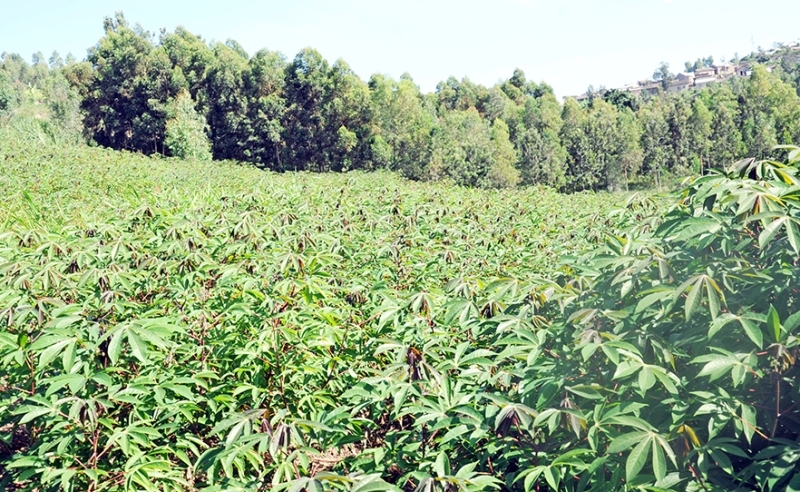 The standards of cassava for example regulate fertilizers to use, the type of soil and recommends seeds that are free from mosaic and other cassava diseases. It provides that, no seeds should be used in Rwandan soil, except those from Rwanda Agriculture Board (RAB). The cassava Seed Standards aims at producing quality and quantity that would pose competitiveness of cassava products on the local and international market. Healthy wise; Mosquito repellents standards that targets producing quality repellents that effectively fight mosquitoes had been also developed. Mosquito repellent standards controls the way of processing repellents by manufacturers. Other new standards launched today includes; lubrication oils, bleaching agents, herbal petroleum jelly, herbal soaps, among others standards. According to the RSB Director General Raymond Murenzi, “These new standards come to improve quality of what is used by people and produced in the country, but other countries in the region can also use them” Murenzi said. The new product standards were developed by RSB through various partners including; International Fund for Agriculture Development (IFAD), International Institute of Tropical Agriculture (IITA), Rwanda agriculture Board and Rwanda Development Board.